If you've got a round face, odds are you've been told that you can't pull off a layered lob, or bangs. But, you most certainly can! 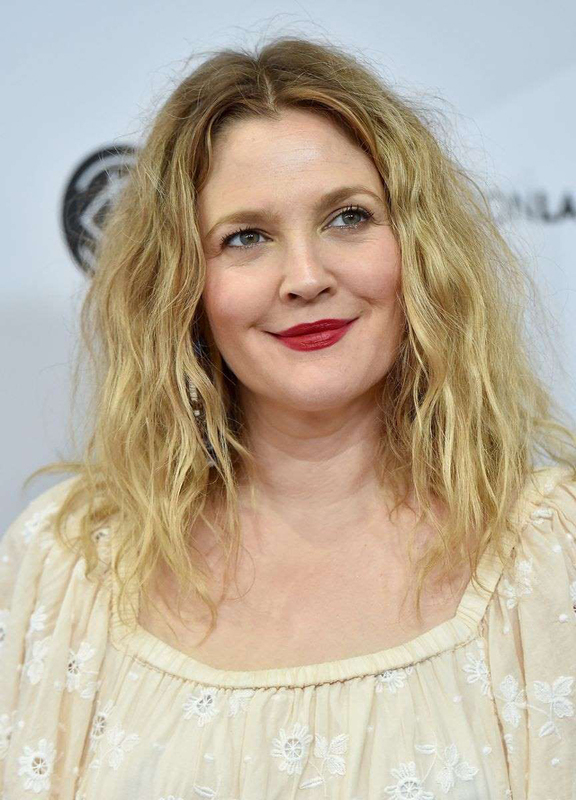 Looking to celebs like Drew Barrymore and Viola Davis for inspiration, we've gathered the best hairstyles for round face shaped beauties. 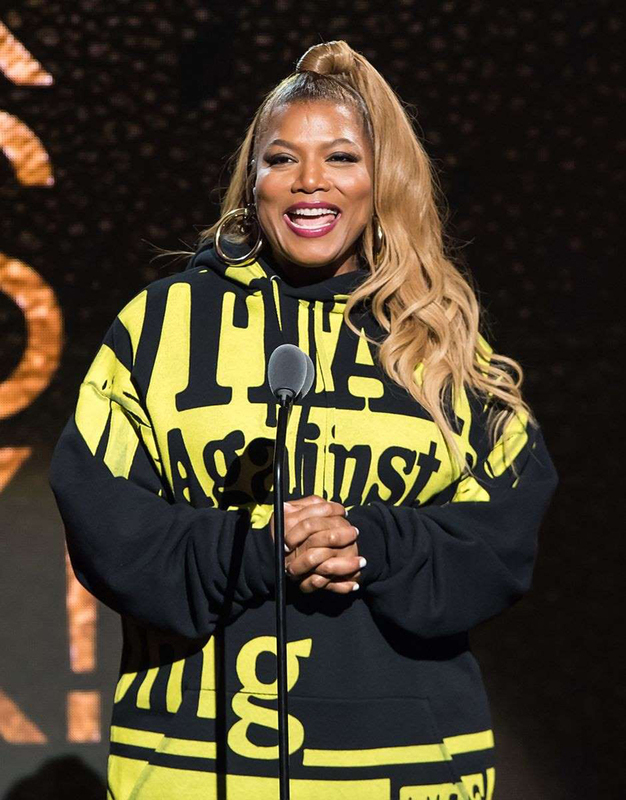 The youthful style Queen Latifah is rocking showcases her face shape in the best way. “The half-up, half-down look brings her cheeks front and center and is balanced by the long length and high pony,” Dorsey says. Kate Bosworth looks runway-ready with this glamorous style. Here, her loose waves and center part create the illusion of lengthening. 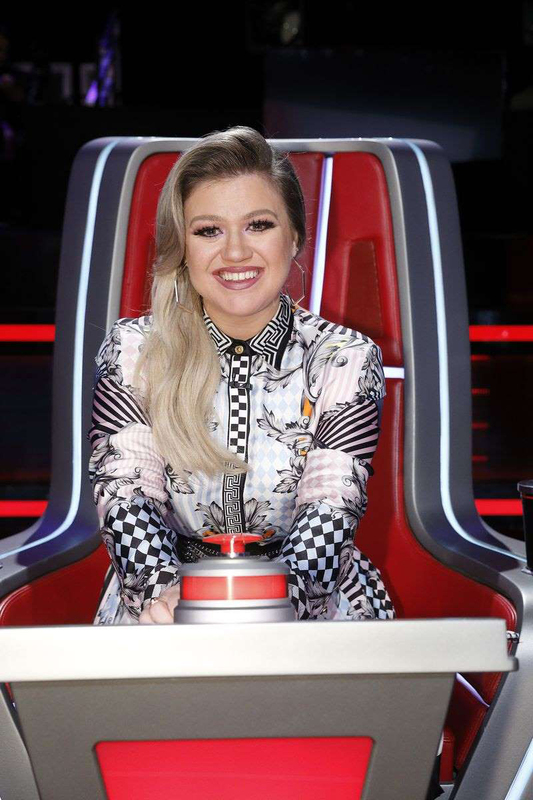 When there's no time to attempt an updo for a more formal occasion, do like Kelly Clarkson and dramatically part all of your hair to one side. “The deep side part brings the focus to Clarkson's eyes,” says Dorsey. This voluminous look, as demonstrated on model Karlie Kloss, helps to draw attention to the center of the face, keeping the focus on the eyes, lips and nose, says Dorsey. According to Dorsey, center parts are a major yes for round face shapes. Pair the sleek style with full curls like Viola Davis's and you’ve got yourself a look ready for work or play. If your strands are long enough, Dorsey suggests wearing your braid to the side, a la Mariah Carey, for a little edge and elongation. Whether your hair is curly or straight, this messy top-knot from Zendaya is simple to duplicate. “Adding soft tendrils at the hairline creates face-framing layers and offers dimension," says Dorsey. 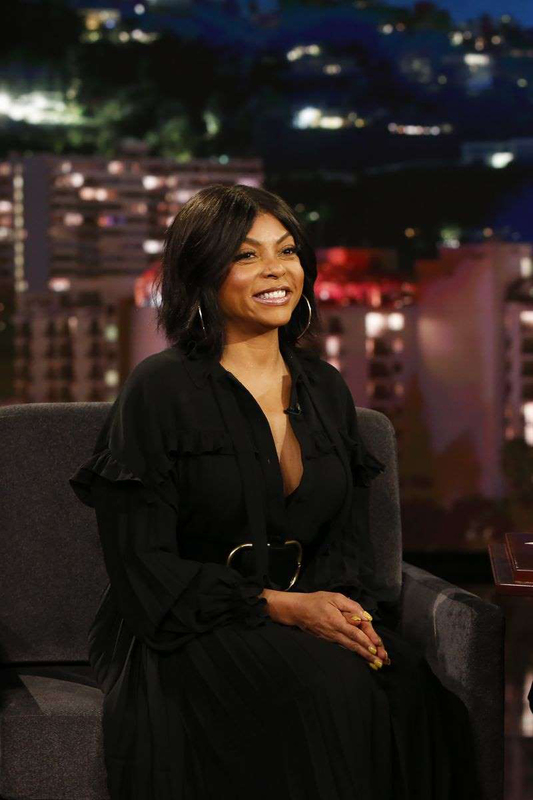 If you're ready for your next cut, bookmark Taraji P. Henson's choppy, long layered bob, says Gina Rivera, celebrity hairstylist and founder of Phenix Salon Suites. The slight bump on top of Cameron Diaz's ponytail creates an appealing vertical line, says Rivera. Ginnifer Goodwin proves that pixie cuts and short styles don’t have to lack creativity. Rivera says that lifting the hair along the center line is what keeps this style modern. 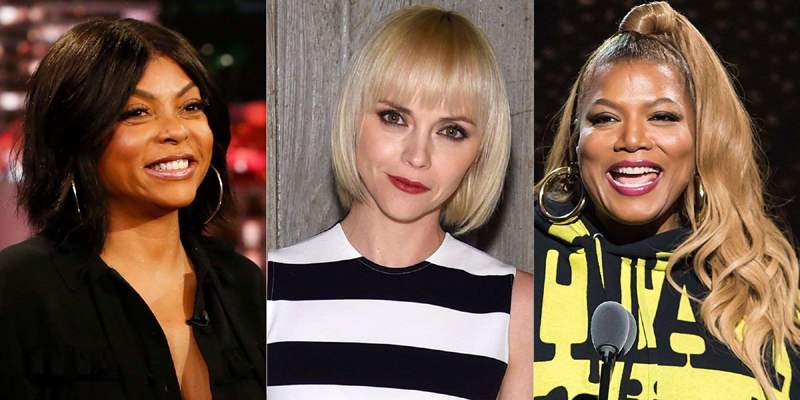 Bangs are a great way to enhance a round face shape, but choosing the right style is crucial. Christina Ricci’s shaggy version is the perfect complement. Rivera applauds Emma Stone's fringey pieces here, that not only highlight her face shape but show off her long neck as well. Slicked back styles, which put the focus on your cheekbones and eyes, are universally attractive, says Rivera. For round faces, again, she recommends going for a deep side part, like Miranda Kerr's.